With the first stable releae of LEDE I have finally let OpenWRT go. Without releasing updates for years OpenWRT has been seriously outdated. So I installed LEDE on all my older and newer wireless routers. Which router do I recommend today? As of today you should seriously consider the Qualcomm Atheros IPQ806x platform if you are not on a budget. Most routers based on this platform are dual-core 4×4 802.11ac routers with plenty of RAM, MU-MIMO technology and USB 3.0 storage ports. As an alternative you may go for the Marvel Armada (mvebu) platform (up to 3×3 802.11ac) with offers better storage performance but lacks 4×4 wireless and MU-MIMO. Both platforms have enough performance to use your router as a storage server (including dm-crypt disk encryption support) and/or run various services like OpenVPN, a web server or even a mail server. The list of ported open source software has considerably grown (see “LEDE Package Index” at the links section). 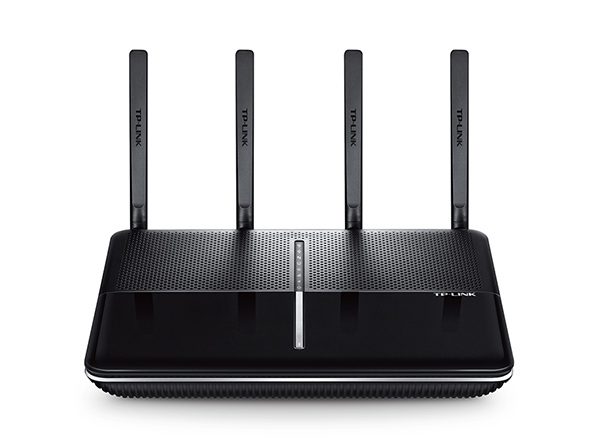 The TP-Link Archer C2600 is a good pick for features and power consumption. You get 4×4 802.11ac support with MU-MIMO, a solid dual-core CPU and 512MB of RAM memory. The Turris Omnia (mvebu based) has more RAM (1GB or 2GB), miniPCI express and mSATA interfaces but they use their own fork of OpenWRT and are not supported by LEDE (yet). If you want cheaper routers with less functionality, you may look up for supported devices at the LEDE Homepage (see “LEDE Supported Devices” at the links section).